Although I am not in a habit of discussing compilation albums, for any Melodic rock dot com release I am gladly making exceptions. 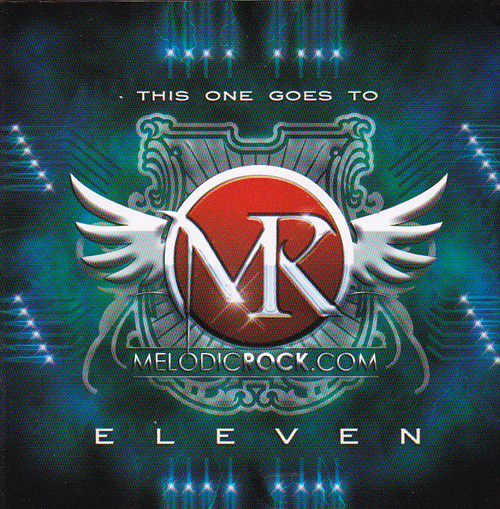 Again issued through site owner Andrew McNeice´s own Melodic Rock Records, this is the eleventh (duh) sampler with a kind of who is who in the current melodic rock scene. Just to show that many artists are only too happy to contribute to the good cause, is the fact that out of the 18 tracks on offer, 7 are previously unreleased, 5 are exclusive new tracks and the others are new previews. So you bet the community is alive and supportive of Andrew´s work. You are wondering why? Well Andrew dedicates his life to the site and the label, but has a family and bills to pay. So besides the sponsors on the site, his income relies on selling these CD´s, in order to be able to continue. Another possibility is becoming a MR X member on the main site (in exchange you get exclusive downloads!). Good value for money I can tell from personal experience. Just started listening to this compilation and already the opening duo of Degreed and Erik Martensson are blowing me away. But I am quite sure that with names like for instance All I Know, Jimmy Lawrence, John Waite, House Of Shakira, N.O.W., The Radio Sun or Mad Max, little can go wrong the coming 60 + minutes. If you like melodic rock, then please follow the link below and support the good cause! 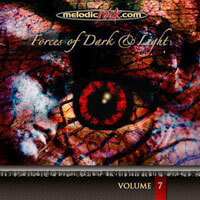 On the brink of the change of year, Melodic Rock.com´s own Andrew McNeice releases another 2 disk compilation. Again not only to support the continuation of the site, but also to celebrate 15 years of getting the job done! Regular visitors will already know I am a full on supporter of MR.com, so it will not be a surprise I again would like to ask you to lend a hand and buy this collection here. And while you are at it, why not get the Christmas album there as well. Will surely spice up the festive days! Disc 1 offers 19 tracks of demo´s, alternative versions, acoustic versions, upcoming releases, exclusive songs, current releases, bonus tracks, etc., from the likes of Laneslide, Kelly Keagy, Chris Antblad, Miss Behaviour, Magnum, Mecca, Hess, First Signal and so on. Disc 2 on the other hand is a 17 track compilation with the best tracks of the past 15 years. So great tunes from Alliance, Places Of Power, Steelhouse Lane, Two Of A Kind, Snakes In Paradise, Eclipse, Harem Scarem, Steve Lukather, Danger Danger, and the list goes on. So a real no brainer and you still contribute to the continued existence of one of the most important sites out there (my humble opinion). You know what to do! 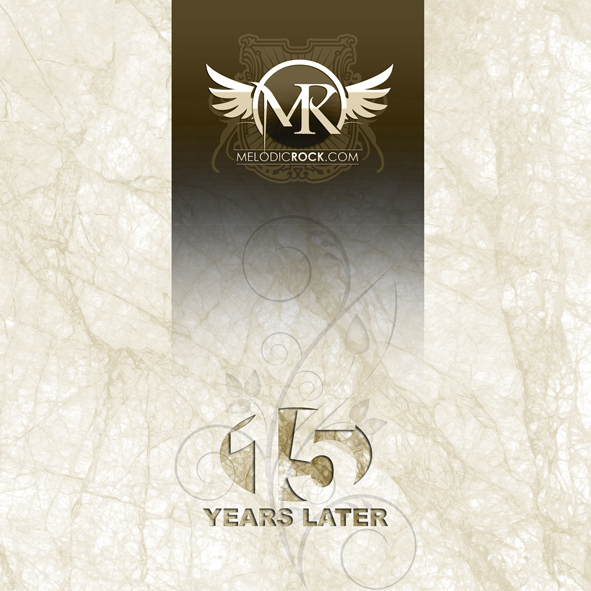 It´s actually quite baffling, a site dedicated to melodic rock (very unfashionable) that exists 15 years in 2012. But somehow owner Andrew McNeice has pulled it off. Always looking into new ways to persevere and keep the site (and the family) alive, Andrew has since started a label and started releasing albums. Several of those have been featured here. The compilation albums mainly serve as money generators, though I am afraid you should not take that all too literally. But as many artists are eager to lend a hand as the site is THE vehicle to reach the rock audience, in the end I hope this makes sense financially. So for the moment it is actually very simple: anyone into the scene and or the music, should support it by buying this double disc. And as a bonus, you get (often unique) songs from the likes of Joe Lynn Turner, Sammy Hagar, Beggars & Thieves, Mecca, Brett Walker, Kelly Keagy, Auras, Mike Tramp, Eden´s Curse, Bonrud, Danny Danzi, Ten, Vega and many many more (all in all 37 songs). Some tracks are even composed for the occasion. Talking about loving the cause! And with names like that, you are sure in for a melodic rock delight! 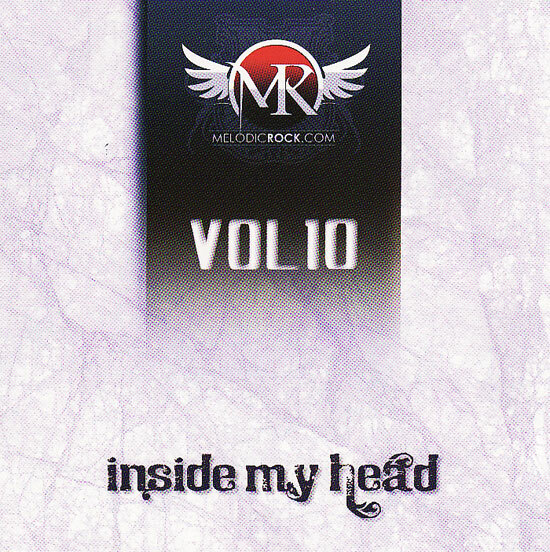 Fresh from my mailbox, the 7th release of famous rock site MelodicRock.com. Again it is a double disk featuring a who´s who of melodic (hard) rock. So expect demo´s, previews of upcoming releases, unreleased tracks, remixes, and some songs already on the market. CD as usual compiled by site owner Andrew McNeice. Those familiar with the series and the site will know what to expect. 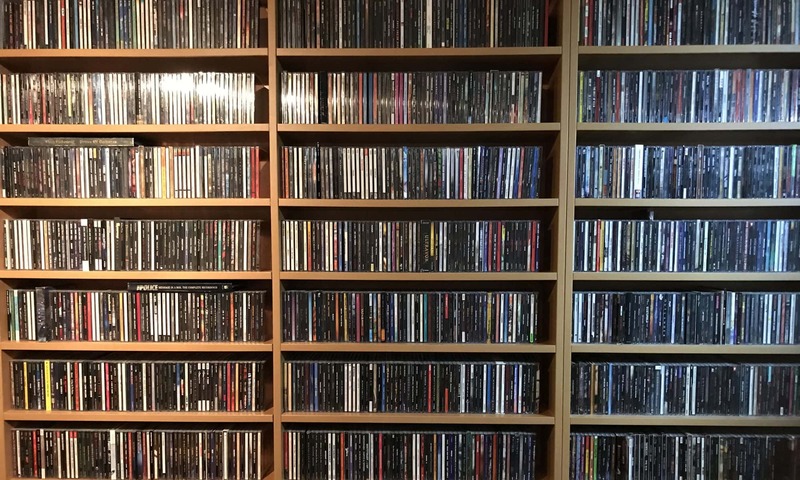 For those unfamiliar but liking melodic rock: where have you been all those years? Regarding the site, buying this CD helps keeping it alive. I play these series on a regular base, that should say it all. Whatever the reason you need, buy it.